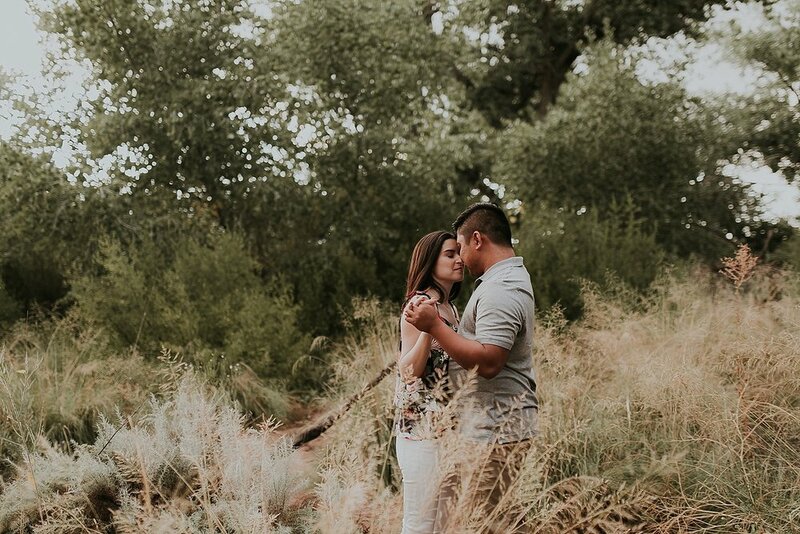 We had the best time getting to know Cristina and Ryan and their love for each other during their engagement session! 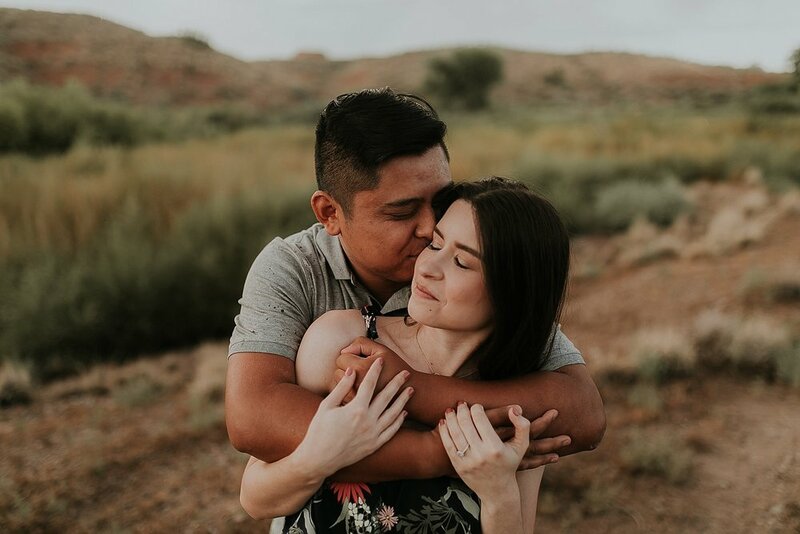 As high-school sweethearts, they are all they have known for almost a decade! They have been through it all. 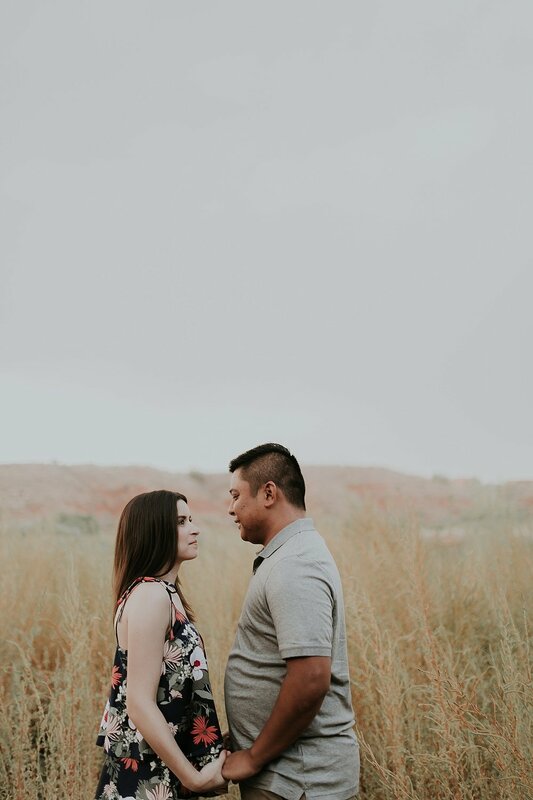 We are so honored and excited to be a part of their Prairie Star wedding later this year with Orange September, an Event Company!